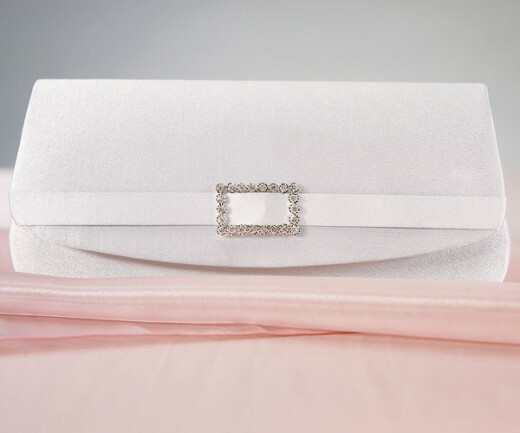 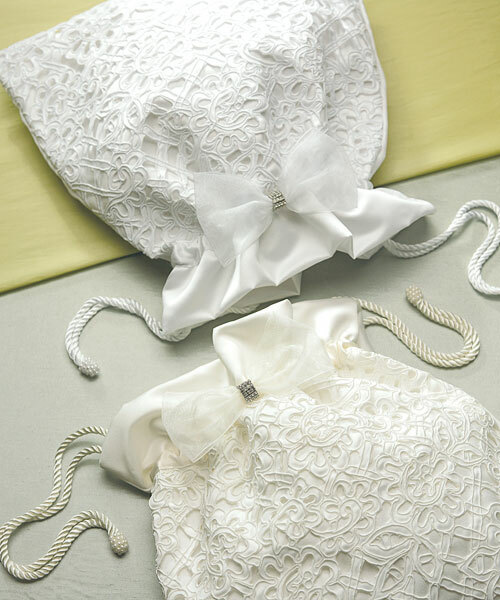 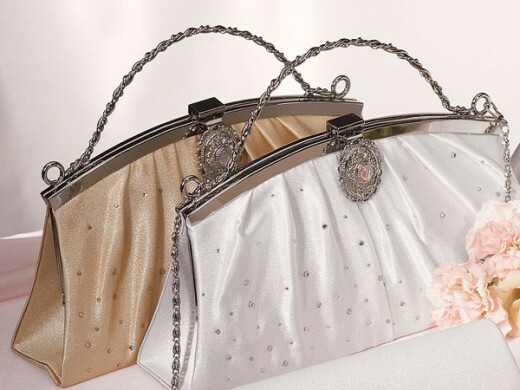 The little niceties that every bride should have on her wedding day include the obvious accessories and jewelry like earrings, necklaces bracelets, wedding tiaras, a bridal veil and wedding garters, but one of the items sometimes overlooked is a bridal purse that matches the gown or wedding ensemble. 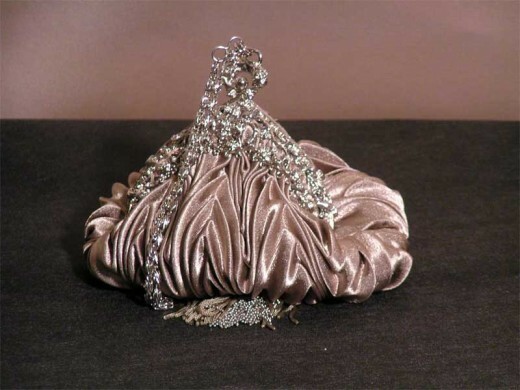 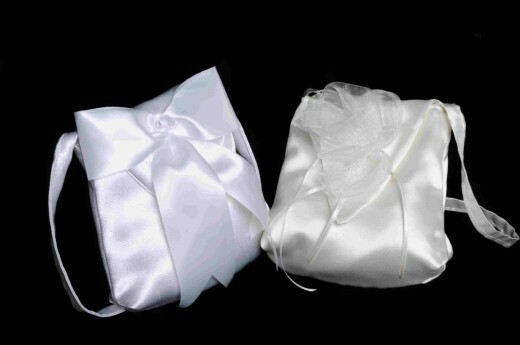 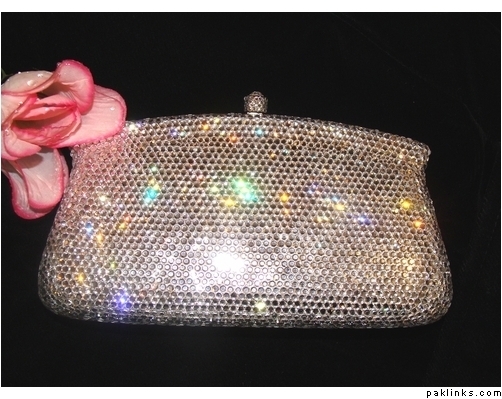 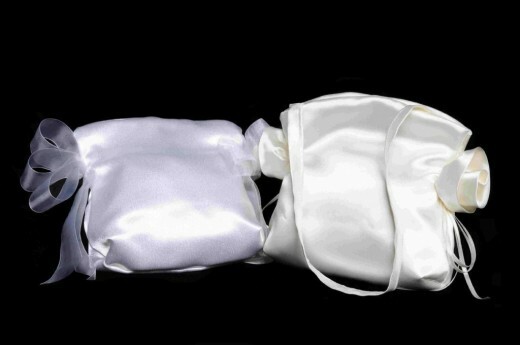 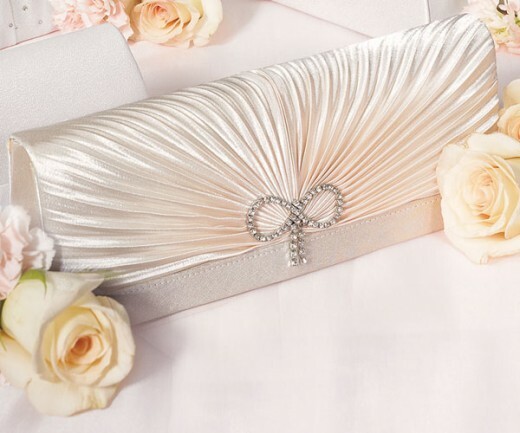 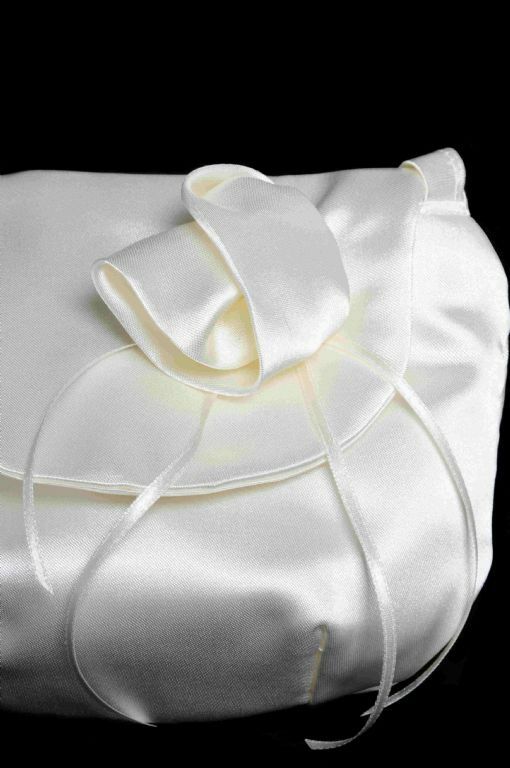 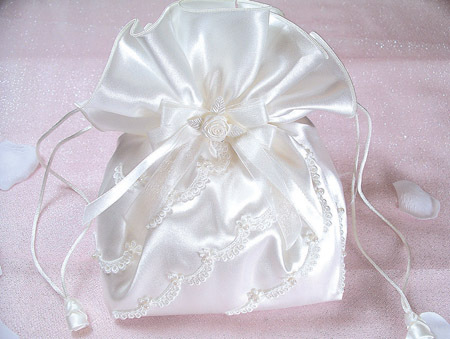 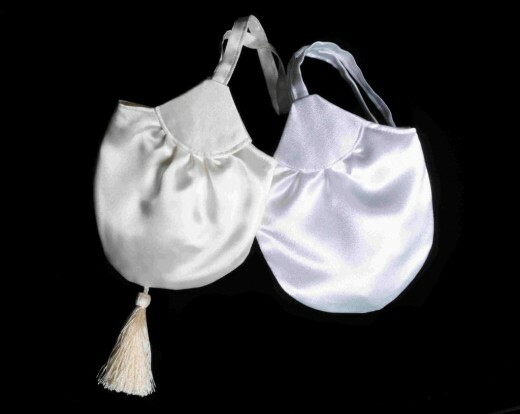 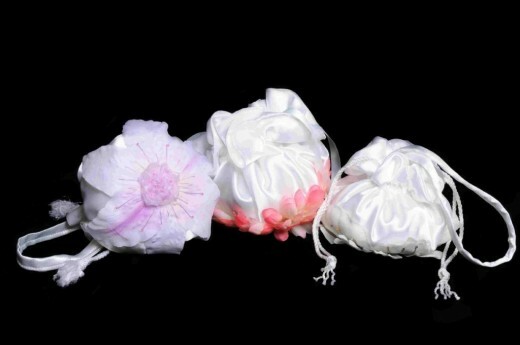 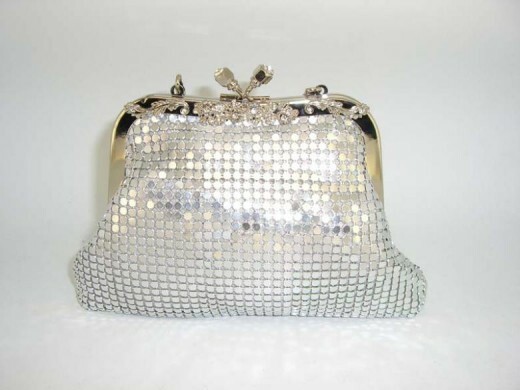 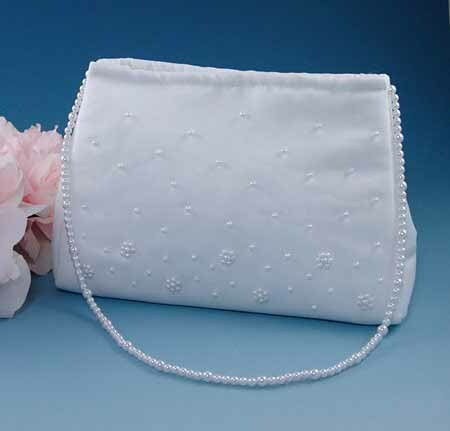 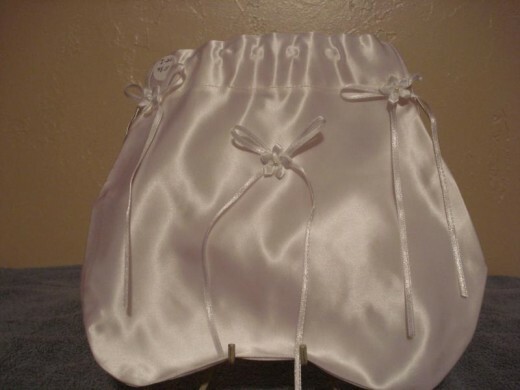 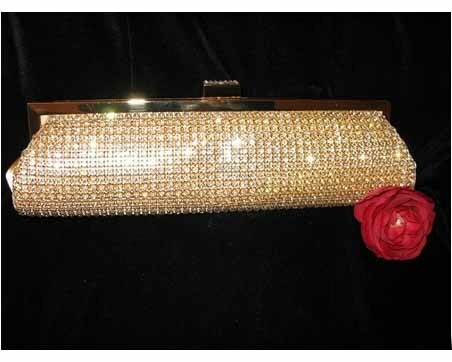 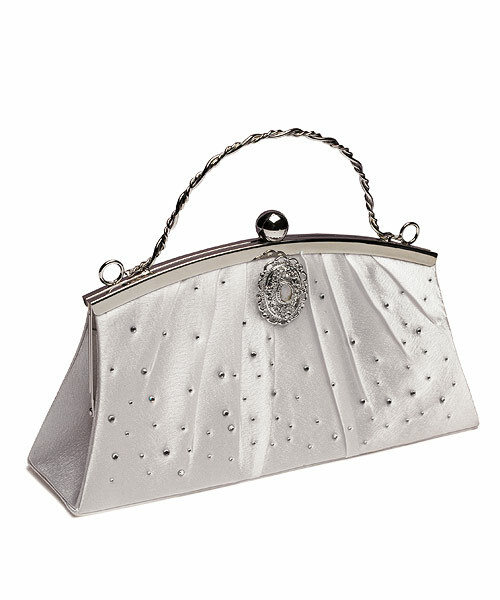 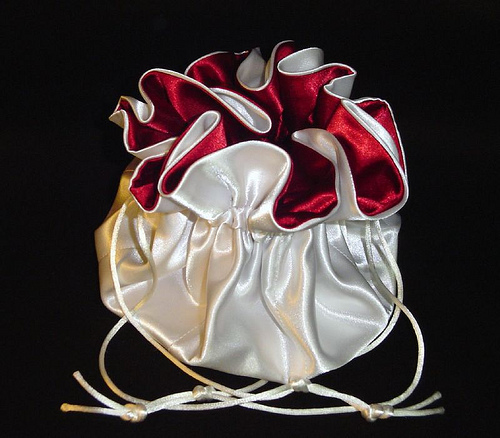 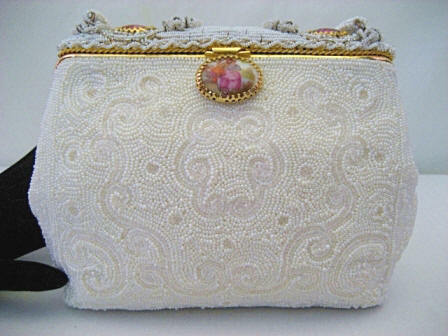 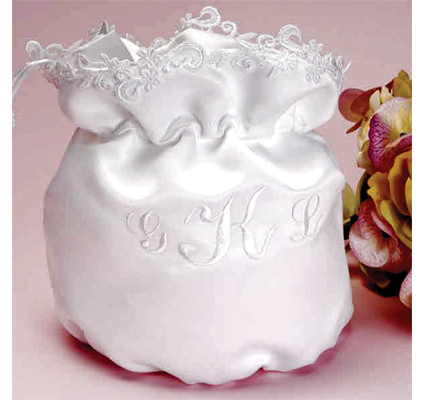 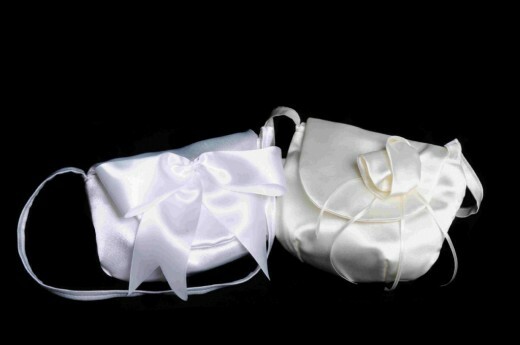 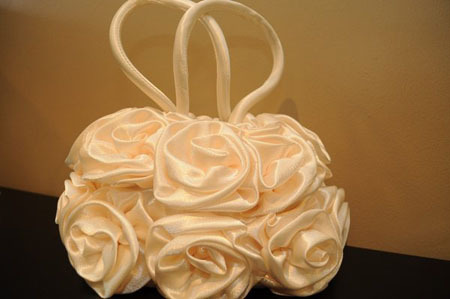 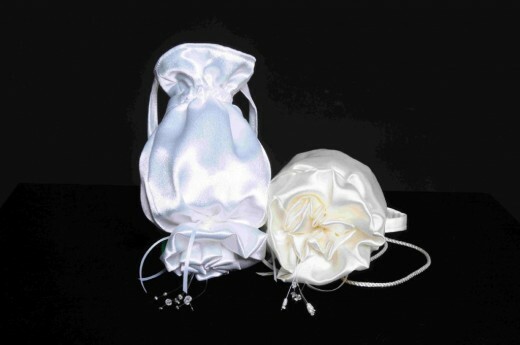 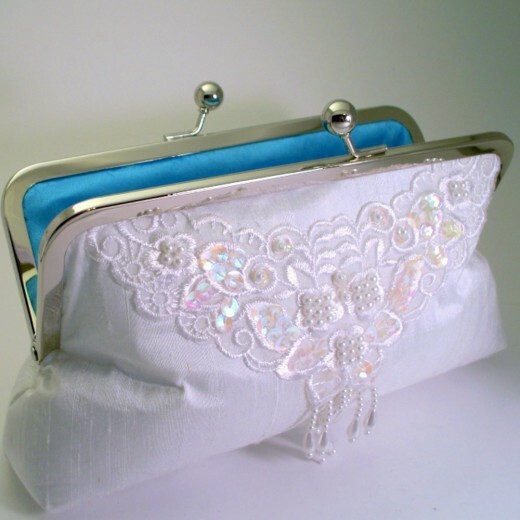 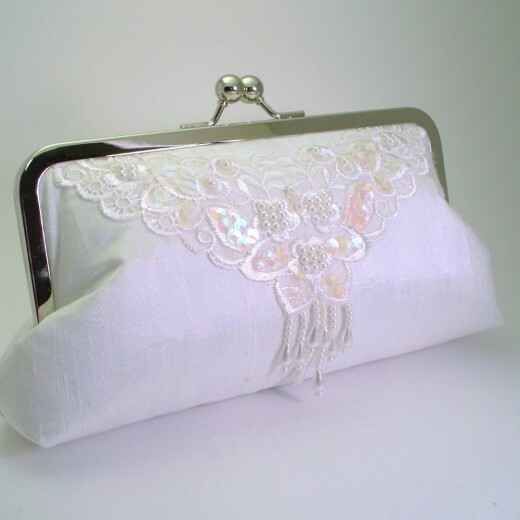 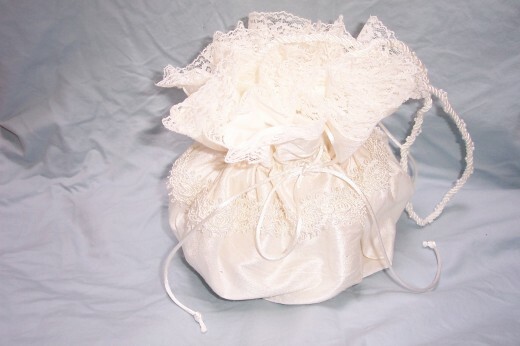 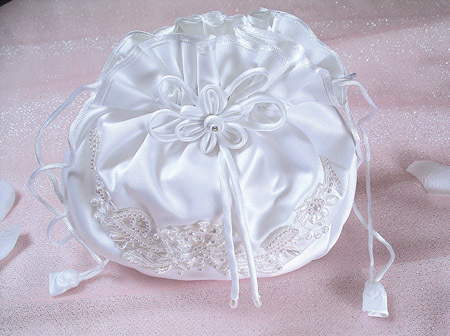 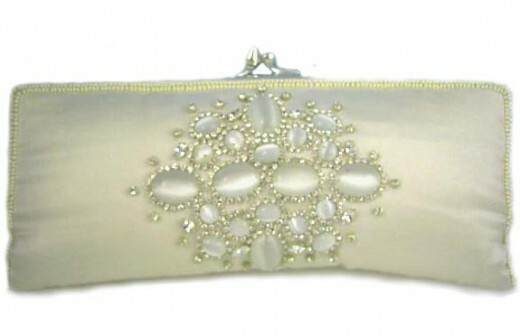 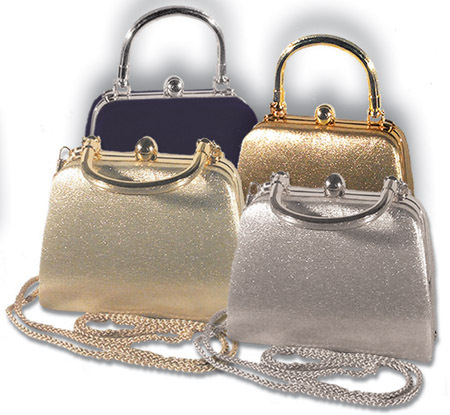 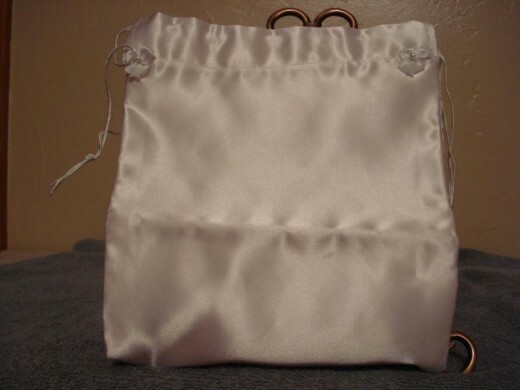 In this post we have collected most beautiful 45 bridal purse for your wedding day. 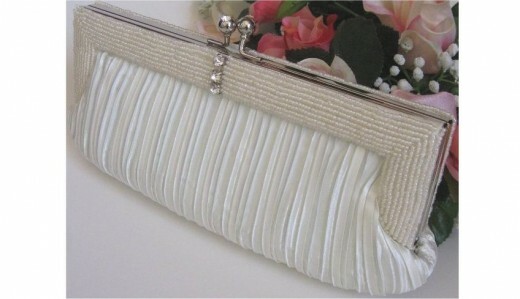 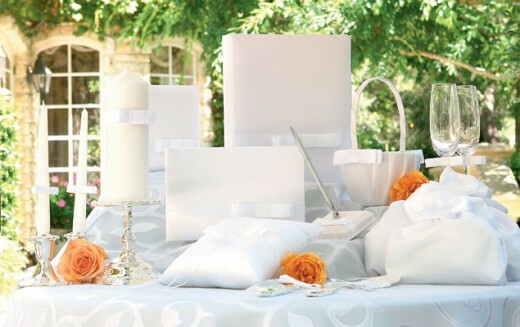 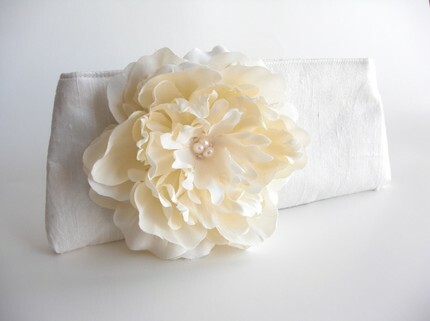 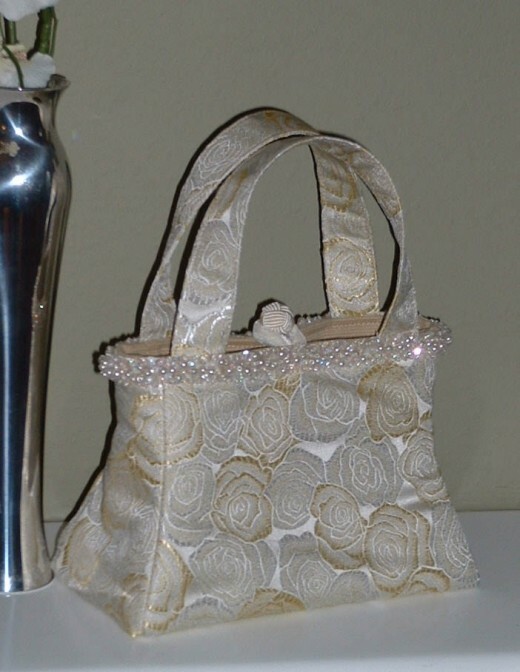 You can take ideas wedding day purse designs for you. 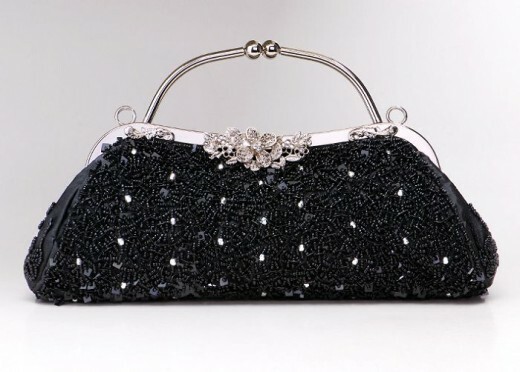 We hope you will like these awesome collection for 2011. 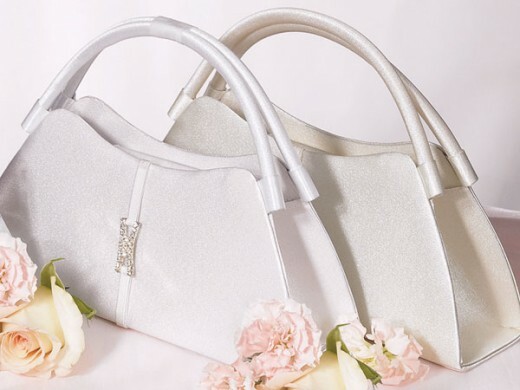 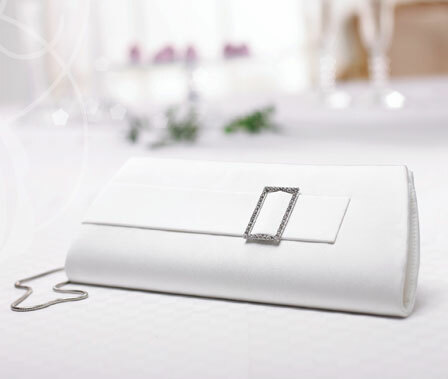 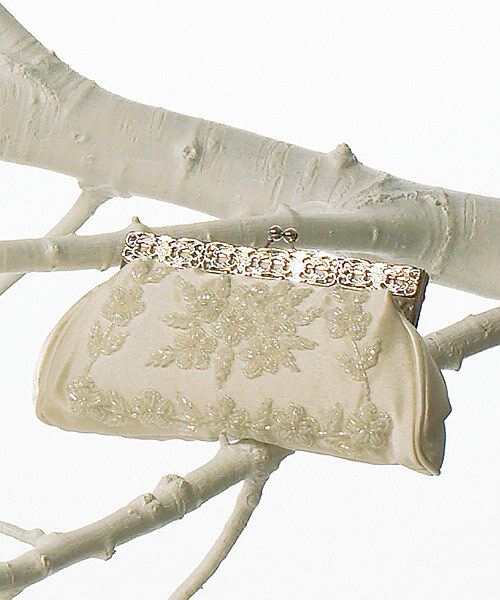 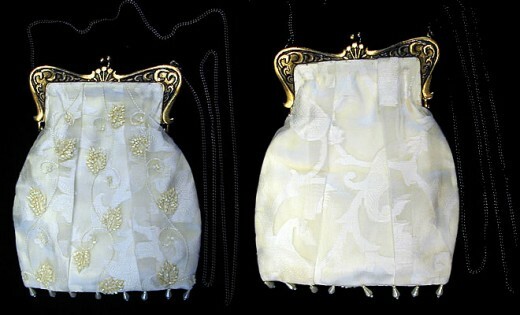 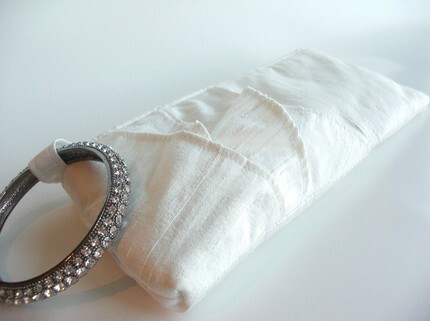 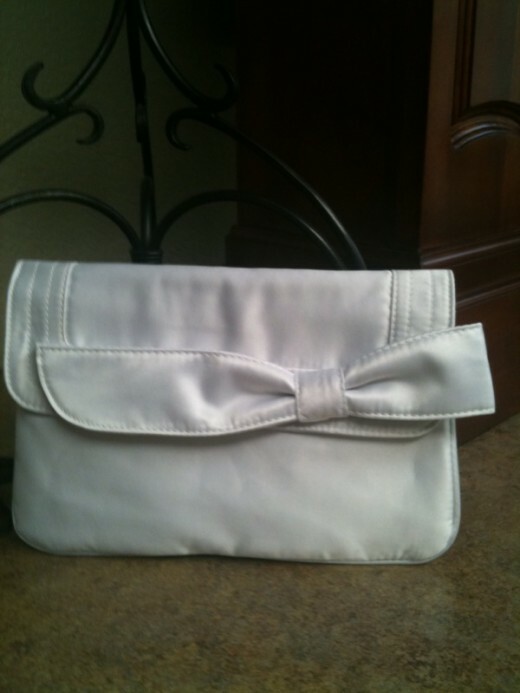 Have we missed your favorite bridal purse? 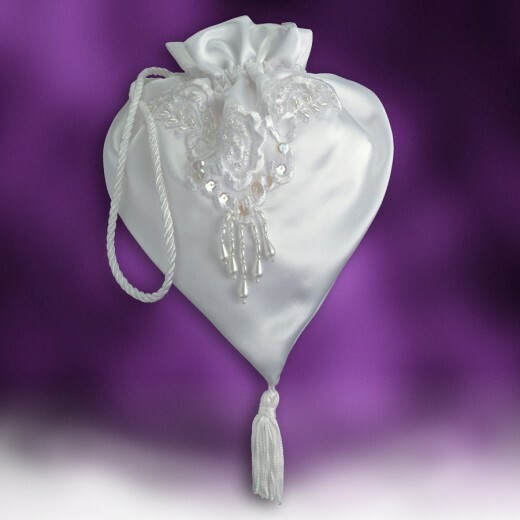 Feel free to add it in the comments.